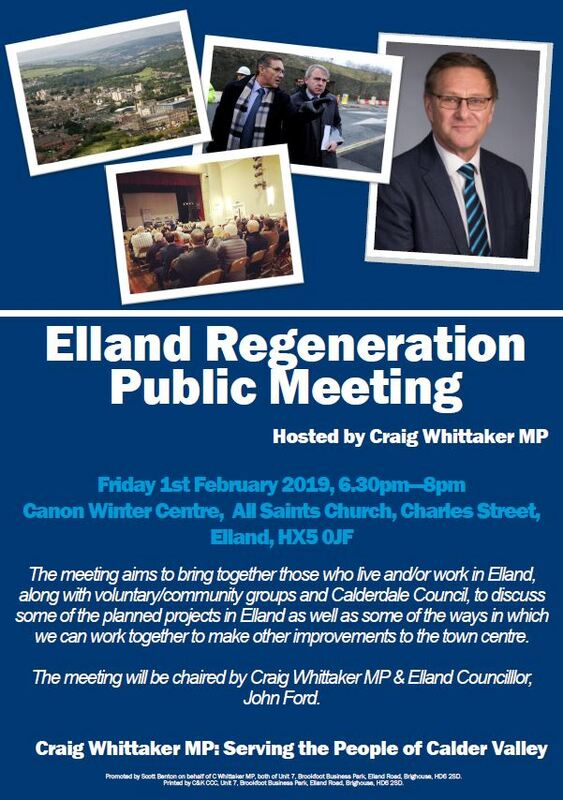 Craig Whittaker MP has organised an open public meeting to discuss regenerating Elland Town Centre. The meeting will take place on Friday 1 February 2019, 6:30pm in the Canon Winters Centre at All Saints Church, Savile Road, Elland, HX5 0NH. The purpose of the meeting will be to try to bring together businesses, voluntary/community groups, residents, and Calderdale Council, to both discuss some of the planned projects in Elland and some of the ways in which we can work together to make improvements to the town centre. Hopefully this meeting will allow an opportunity for people to give their views and for some progress to be made towards revitalising Elland Town Centre. The meeting will be chaired by Craig and Elland Councillor, John Ford. This entry was posted in Elland, Events, Jan and tagged Craig Whittaker MP, Elland. 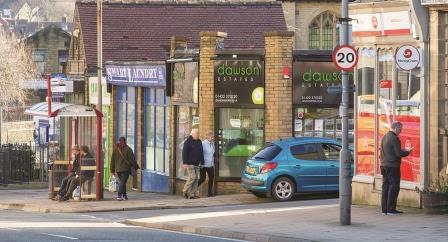 Elland businesses have welcomed additional free parking in the town centre. From Monday 2 July 2018, free parking will be available in Coronation Street car park, one of Elland’s main parking areas, to encourage more people to pop into town – whether it’s to have a quick coffee with friends, call into the shops and market, post a parcel or pick up a prescription. The trial was agreed by Calderdale Council’s Cabinet on 11 June 2018, to help bring in more shoppers and boost business in the town after concerns were raised by local people. Elland business and residents submitted a petition to the Council for more free, short-term parking in the town centre, after three recent events caused reduced footfall – the closure of Elland Bridge after the 2015 floods, the loss of all the town’s banks and the distance of Morrison’s supermarket from the town centre. These issues will be considered as part of the Council’s two-yearly review of car parking / parking charges later this year. The Council will review the Coronation Street car park trial after six months. The pay and display machine will not be in operation throughout the trial, but all other terms and conditions of the car park, such as parking in a marked bay and displaying a disabled badge in disabled bays, still apply. The Council is looking to develop a longer-term solution to reviving Elland’s retail economy through Elland Town Development Board. 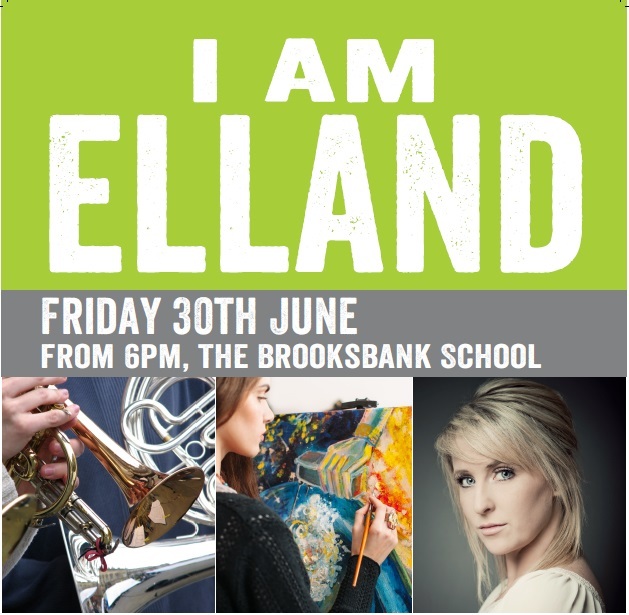 It continues to work with Elland town centre businesses and other members of the Board to promote the town and encourage people to shop there. This includes creating a new Council-funded ‘shop local’ guide, circulated earlier this year to showcase the town’s great independent business offer. This entry was posted in Elland, Get Involved / Have Your Say and tagged Elland, Elland 700. Last year we received over 6,000 blog views in October and November as people started to look for local Halloween and Bonfire Night events to attend. If you are holding a Halloween or Bonfire event this year and would like us to advertise for you, please email us here to have it featured in our Friday Flyer. Note – The email subject is pre-written to ensure your event isn’t lost or overlooked! This entry was posted in Brighouse, Elland, Get Involved / Have Your Say, Greetland & Stainland, Hipperholme & Lightcliffe, Nov, Oct, Rastrick and tagged Elland, Events, Greetland & Stainland, Halloween, Hipperholme, November, October, Rastrick. 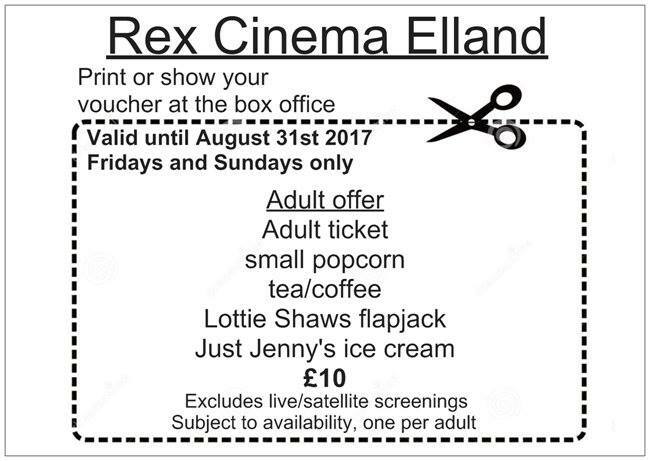 Rex Cinema in Elland is offering a voucher for Friday and Sundays until August 31. Dunkirk and Cars 3 start Friday – Dunkirk is on all week at 5.35pm and 8.20pm. Cars is on every day at 2.30pm until and including Thursday 3 August. This entry was posted in Aug, Elland, Greetland & Stainland, Hipperholme & Lightcliffe, Rastrick and tagged Elland, Elland 700, Entertainment, Rex Cinema. This entry was posted in Aug, Brighouse, Elland, Events, Greetland & Stainland, Hipperholme & Lightcliffe, July, Rastrick and tagged Brighouse, Calderdale Libraries, Elland, Jobs. 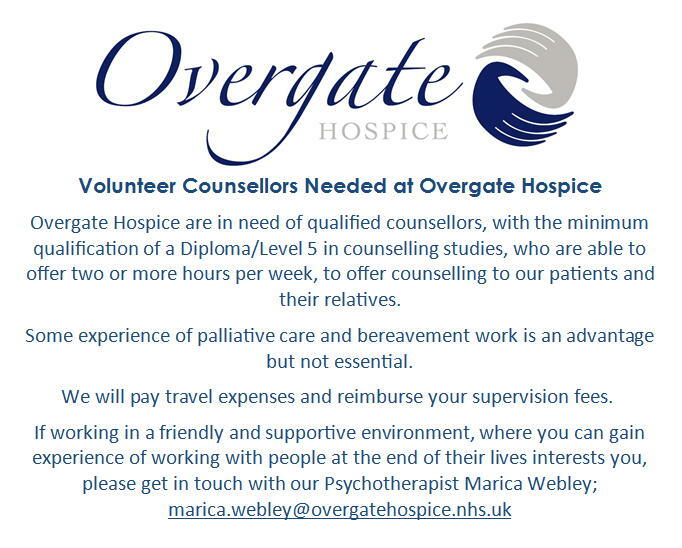 This entry was posted in Elland, Get Involved / Have Your Say, Greetland & Stainland, Health and tagged Counselling, Elland, Overgate Hospice.